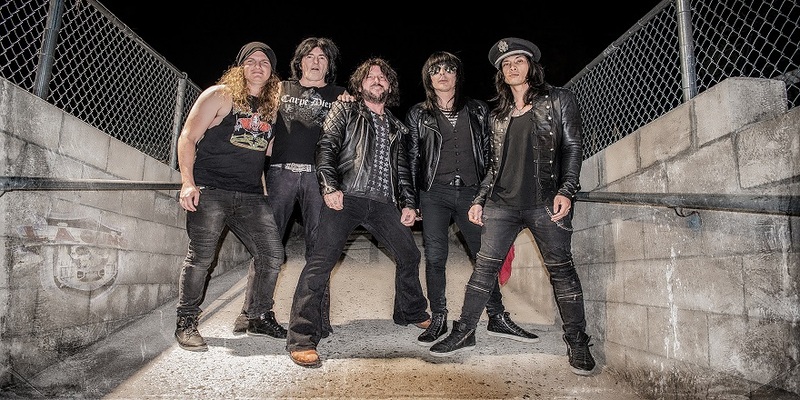 Tracii Guns and Phil Lewis are back together as L.A. 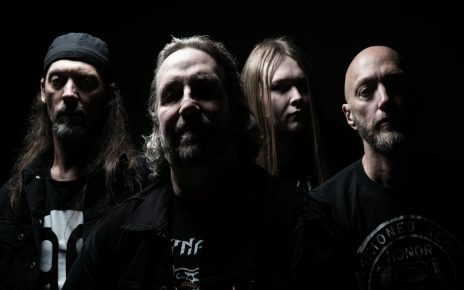 Guns with their first studio album in 15 years! “The Missing Peace” is set for release on October 13th via Frontiers Music Srl. Today the band releases their new single “Christine,” which Tracii describes to Billboard Magazine as “The Perfect L.A. Guns style ballad.” Check out the song HERE. Listen to the track “Sticky Fingers” HERE. 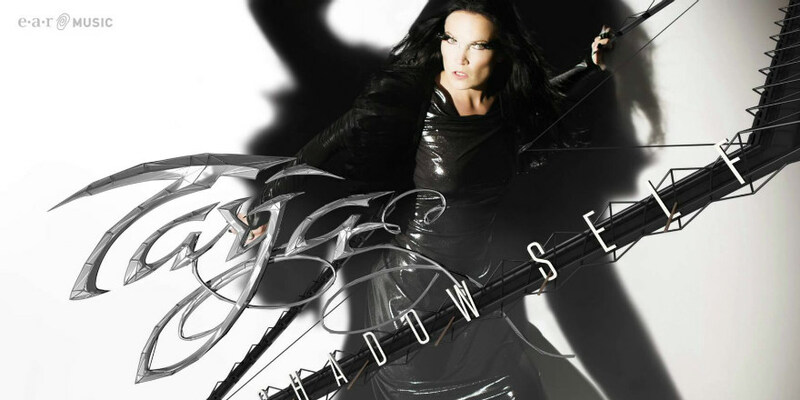 Watch the video for the first single from the album “Speed”. Follow the band on Spotify: http://radi.al/MissingPeaceSpotify to be alerted when new singles from the album are released and to add “Speed,” “Sticky Fingers” and “Christine” to your favorite playlists. The album classically opens up with “Innocence” as the piano dramatically flows to an instant engagement. 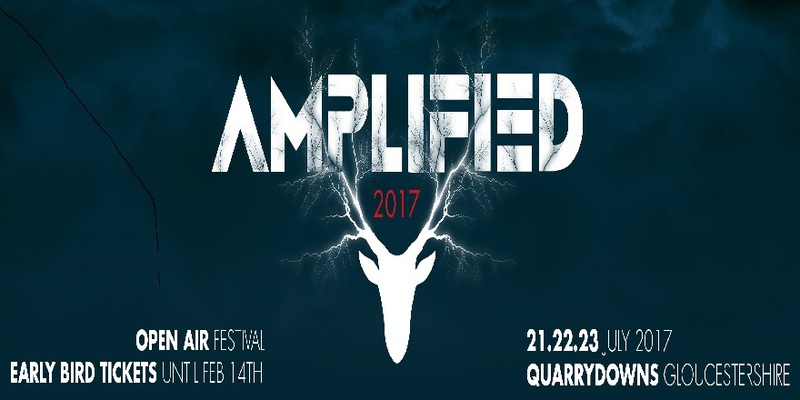 Amplified is an exciting new three-day rock/metal festival featuring a top quality line-up of chart-topping artists, breaking new bands, great food and drink, and excellent amenities.